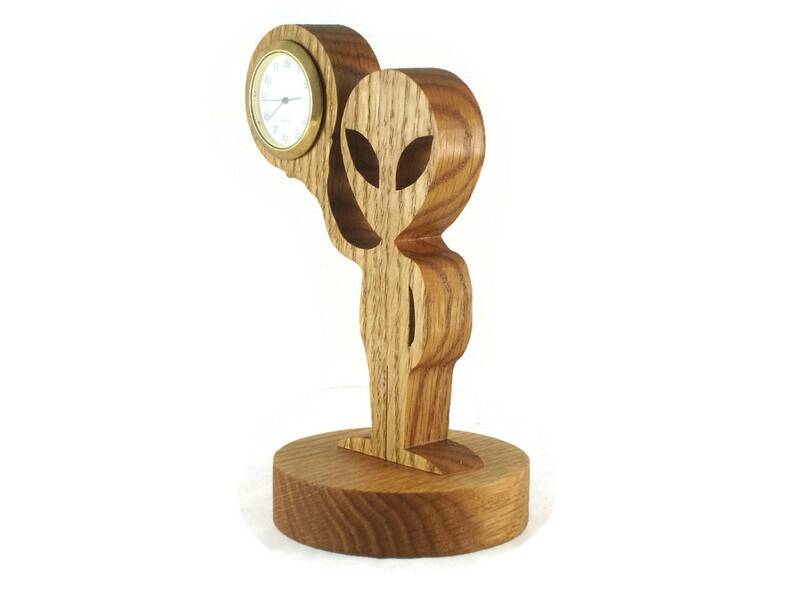 Great conversation piece with this alien desk clock. 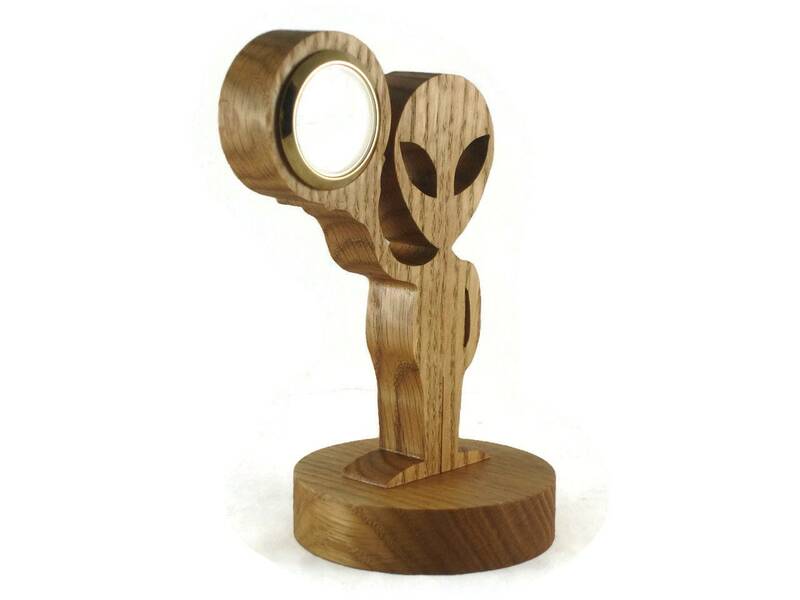 This looks just like some of my previous co-workers Hahaha.. see just started a conversation of this thing already..
Alien desk clock features a alien looking guy / girl / thing or a it that was cut out by hand ( handmade ) from 3/4 inch thick Oak. 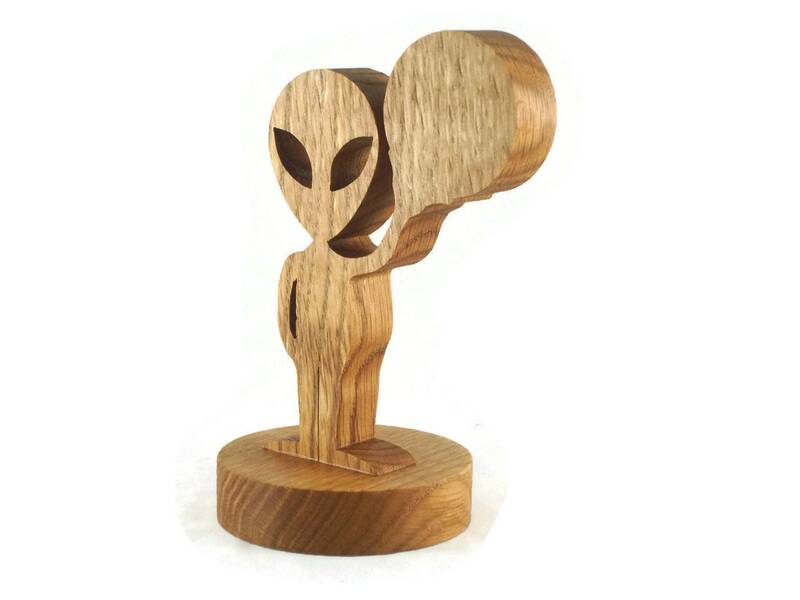 The alien is holding their planet, or maybe ours up above their head with the right hand. 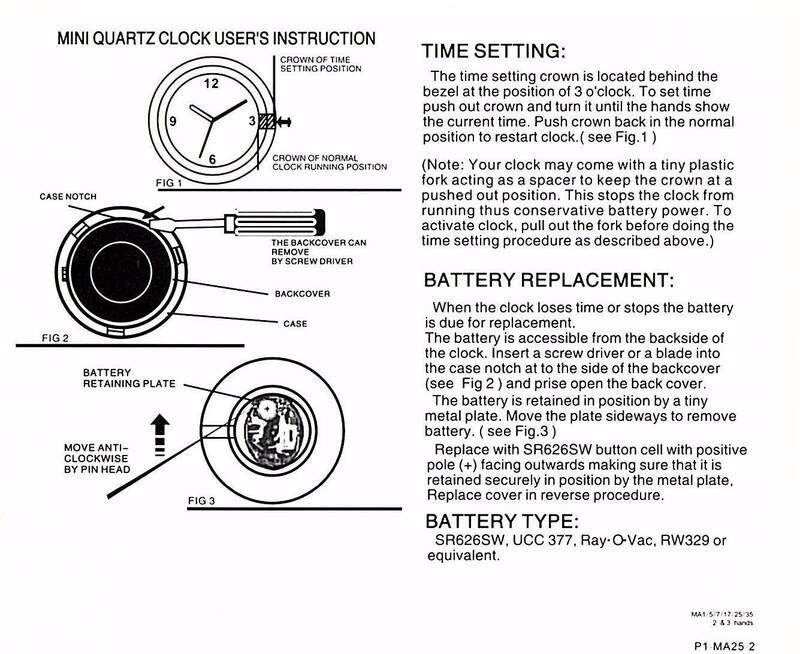 In the held up planet features the little gem of a timepiece, the quartz clock insert. A natural beeswax and mineral oil finish was applied. The mini 1-7/16 Quartz clock insert features a ivory colored face with black Arabic numbers covered with a glass lens and surrounded by a gold plated bezel / trim. A stainless steel back cover encases the little watch battery. 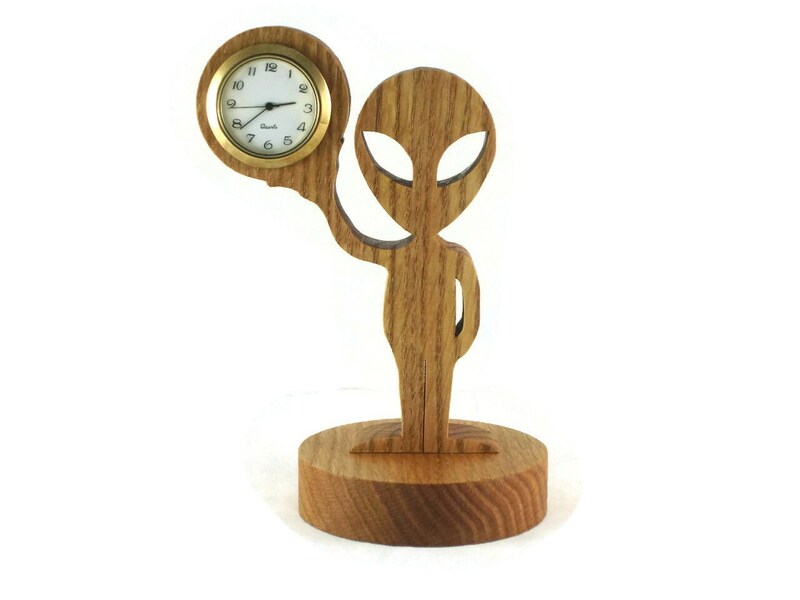 Clock comes with battery installed and is ready for you to activate and enjoy. 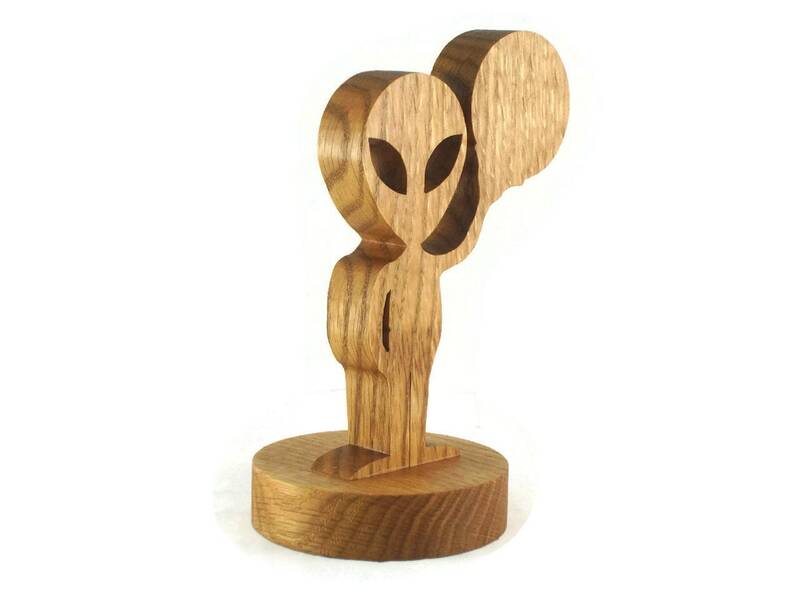 Can be made from other types of wood message me for details and pricing. Wonderfully made. Picture doesn't do this justice...thank you I will be a returning customer.